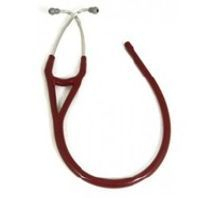 This 28 inch Littman Classic II SE, Classic II, Classic II Peds and Lightweight II SE is one of the leading stethoscopes used by EMS professionals. 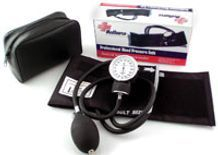 This Blood pressure cuff fro Large Adults, Adults, Child, and Infants is durable with a nylon cuff and carrying case. 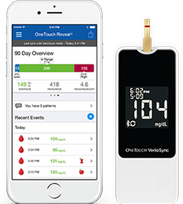 This state-of-the-art onetouch meter automatically send results wirelessly to your iPhone or iPad. 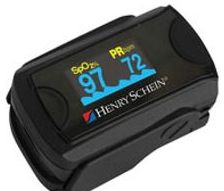 This is one of the simplest meters on the market. This medical pack is designed for urban search and rescue, remote wilderness, and extreme conditions. 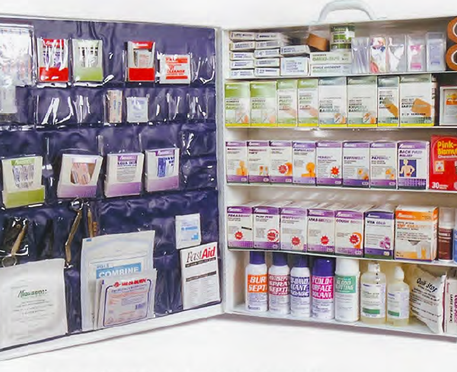 Provides the widest assortment of items to treat almost any type of injury.